Oct 10, 2015 in "Disney Springs"
Disney opened the new I-4 entrance ramp yesterday which takes guests directly into the Disney Springs Orange Garage. Traveling westbound on I-4 now offers 3 exits to Disney Springs. 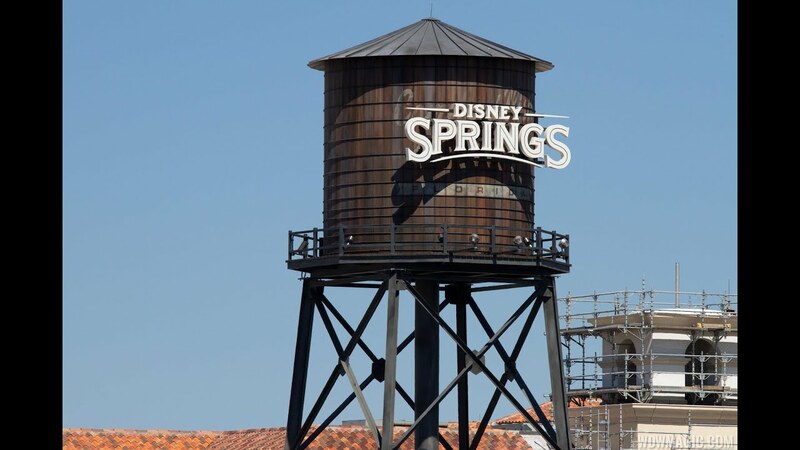 The first brings guests near to the Crossroads area, entering Disney Springs via Hotel Plaza Blvd. The next exit is the new direct ramp into the parking garage, and the third exit is the existing route onto Epcot Center Drive. The video below takes you into the Orange parking Garage via the new I-4 exit ramp.